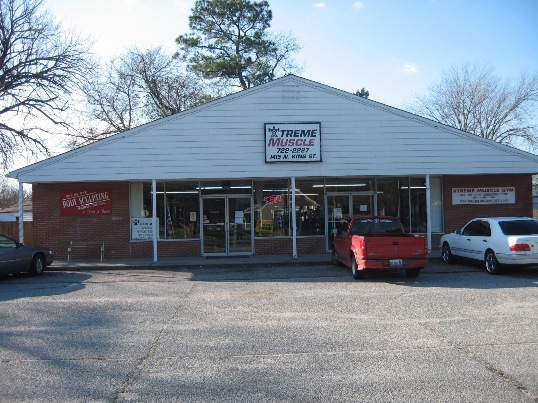 Xtreme Muscle Gym, formally known as Marty’s Gym, was established in 1983 and is now owned by Kevin Parrott. 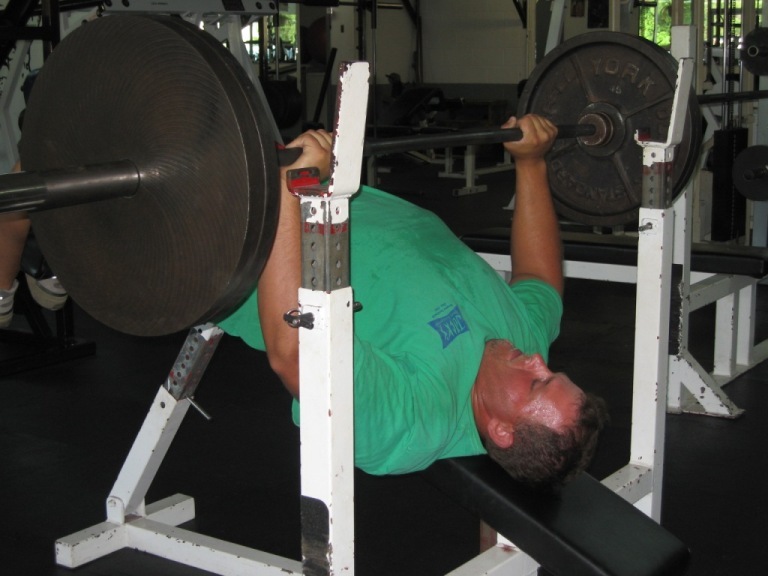 We pride ourselves on being a local gym where “everyone knows your name”. If you are not at ease with the big spa scene, this gym is for you. 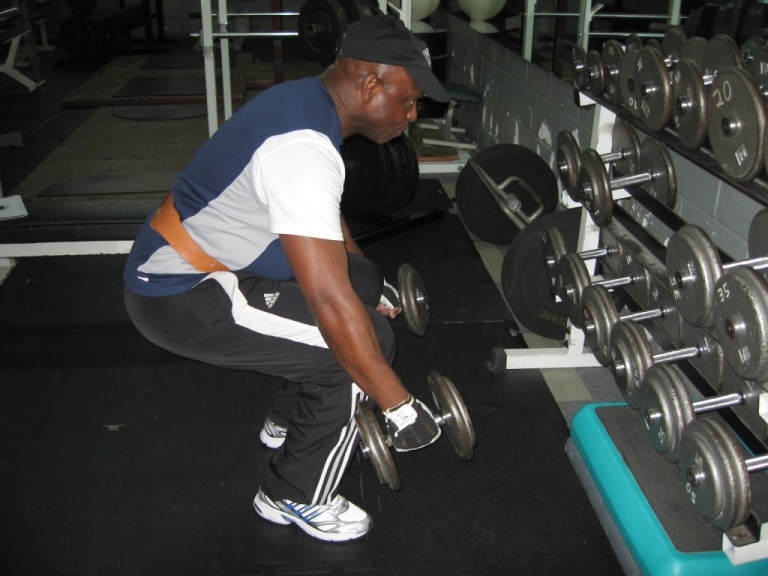 We offer a comfortable and relaxed atmosphere for the beginner or the serious weight lifter. 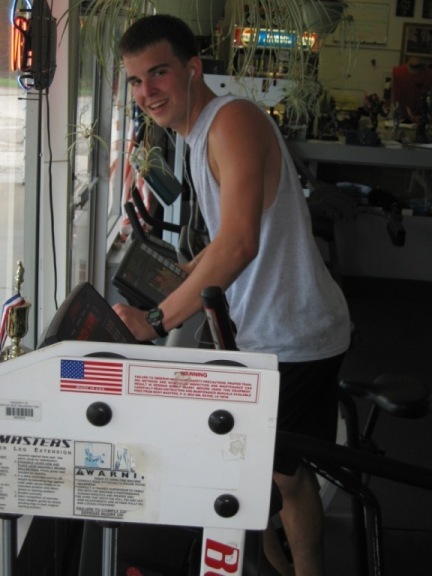 Our experienced staff can help answer all your fitness questions. We are pleased to offer a 20 machine circuit line for our members. A FREE orientation is available by appointment. Please call (757)722-2227 to schedule your appointment today. 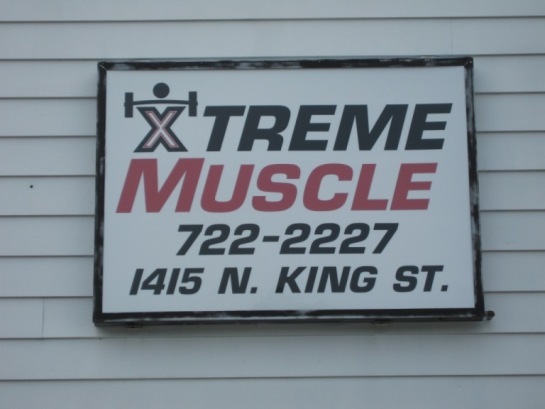 Xtreme Muscle has an abundance of free weights and dumbbells not only for the aspiring bodybuilder but also those simply attempting to improve their general fitness. 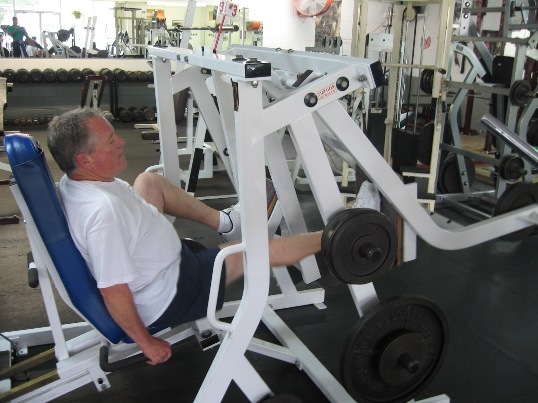 We also offer Hammer Strength, Cybex, Nautilus, Flex, and Body Masters equipment. 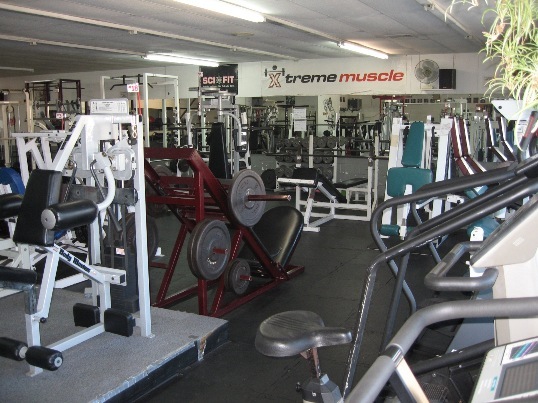 Xtreme Muscle has a wide range of cardio equipment to include lifecycles, a summit trainer, stairmasters, treadmills, a rowing machine and an elliptical trainer. We are also proud to offer a heavy bag. 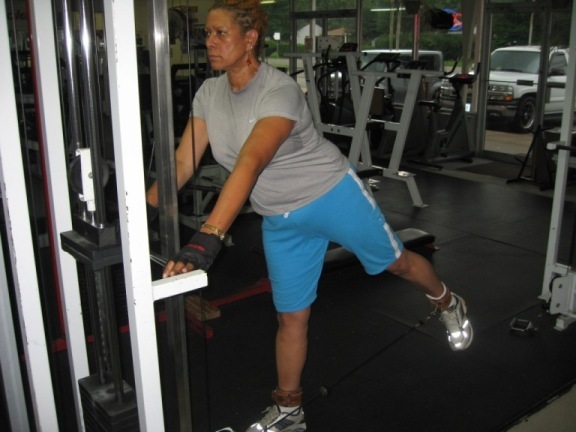 For an extra fee, personal training is also available. Whether it be weight loss, weight gain, sport specific training, or competitive bodybuilding or figure competition, our trainers can help. With over 10 years experience each, they will design a program specific to your needs to include a nutritional plan. Pay Month to Month – No Contract!